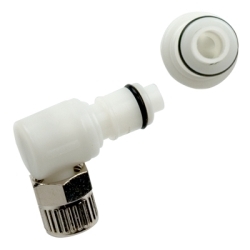 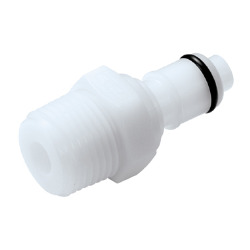 3/8" In-line Hose Barb APC Series Acetal Coupling Body w/Shroud - Shutoff | U.S. 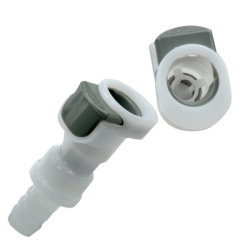 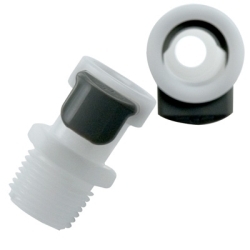 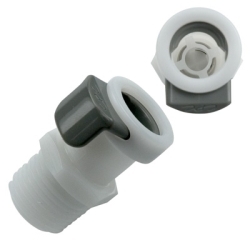 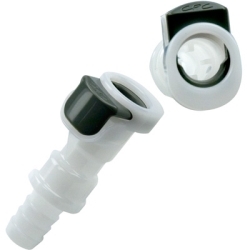 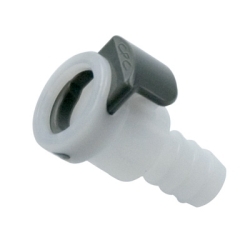 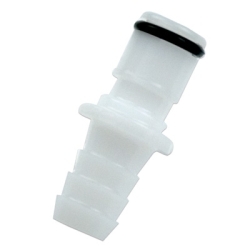 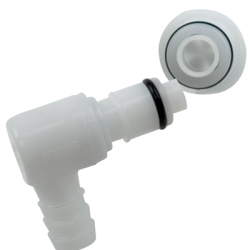 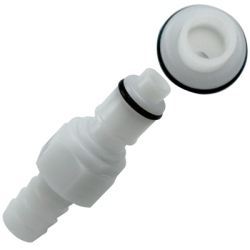 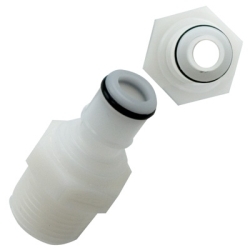 Plastic Corp.
3/8" In-line Hose Barb APC Series Acetal Coupling Body w/Shroud is 2.07" long and 1.30" high. 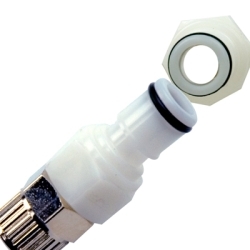 It has a shroud around the thumb latch to prevent accidental disconnection. 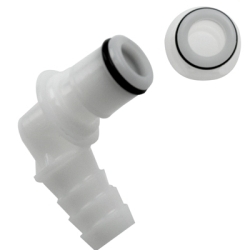 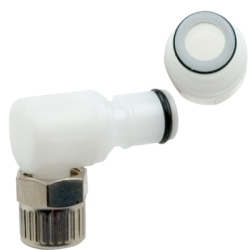 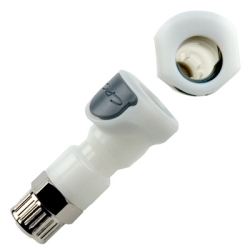 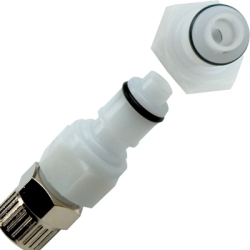 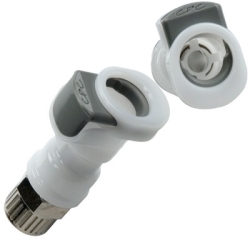 Accepts 3/8" ID tubing.